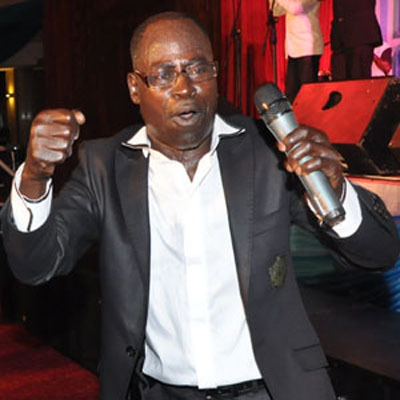 Telecommunication giants MTN Ghana will tonight, December 29 host highlife power house Abrantie Amakye Dede among other musicians. Dubbed “A Nite With The Legend”, the event is set to stage ace musicians in the country. Also performing tonight alongside the ‘Seeeeerious Man” include Felix Owusu, Rex Omar, Ben Brako and hiplife/dancehall king Samini. Meanwhile, all musicians billed to perform are promising a night of energy and great performances. The event will take place at the Akroma Plaza in Takoradi. PHOTO: Who Rocked It Better, Van Vicker Or DSP Sarpong?